Imagine sitting by a window. It’s pouring with rain and the wind is howling, but you can’t feel it. All you can feel is the comfort, the protection and the feeling of security. Imagine windows where every handle is positioned so that it’s easy to reach and every lock feels solid and secure. Imagine windows that you never need to paint and that can open easily all year round. Imagine windows with glazing technologies that insulate your home and reduce heating bills as well as reducing the noise from outside. Casements are so versatile – it’s no surprise they’re so popular. With Optima casements their attractive sculptured shape and slim profile, with graceful curves make them better than ever. Your home is filled with natural light and even after dark, you’ve got the reassurance of a highly–secure system with advanced locking. 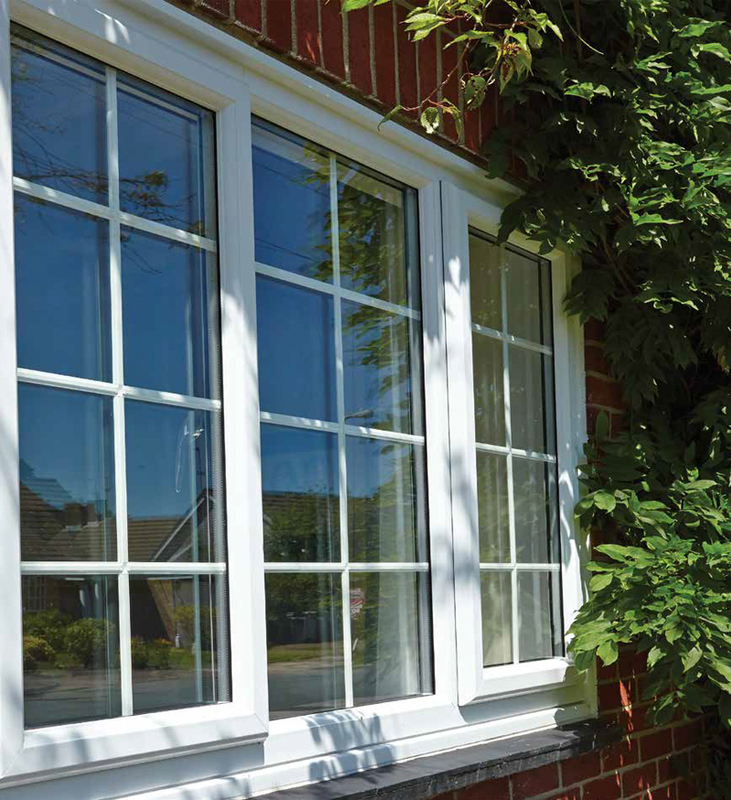 Optima can be used to make all types of casement: everything from a single opener to an imposing bay, or even a charming French–style window with side hung, symmetrical panes. 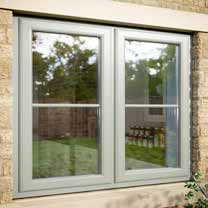 The Optima Sculptured Casement windows can be either double glazed or triple glazed. 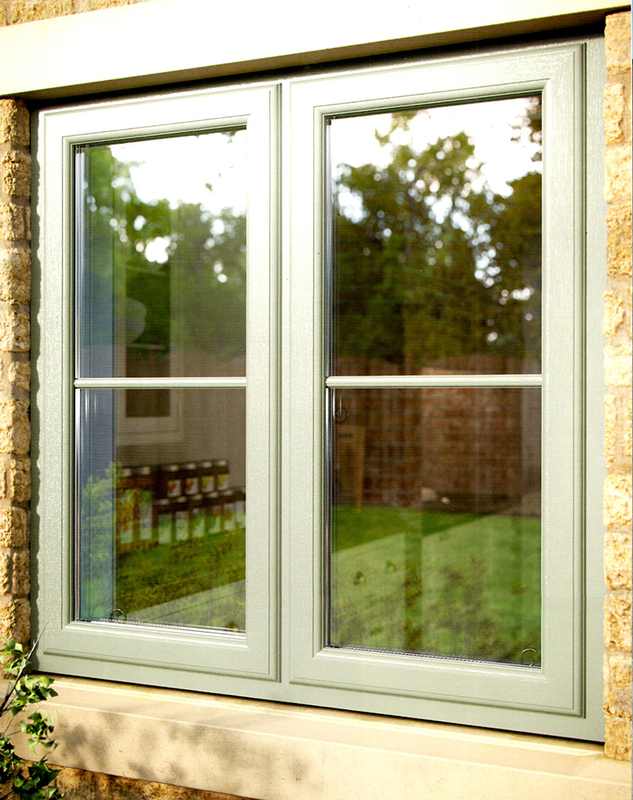 Every product has the power of Yale hardware built in, which means your new Casement windows come with the added reassurance of the Yale Lifetime Guarantee. The colours and finishes in the Optima range allow you to match any style and fashions of any era with shades chosen to compliment different types of brick, stone and render and a range of wood effects including oaks and rosewood grains. If you have a tiny, rustic retreat or a stylish, modern apartment, Optima works. It feels beautiful and it looks amazing.